Yes, it is as fantastic as it looks! 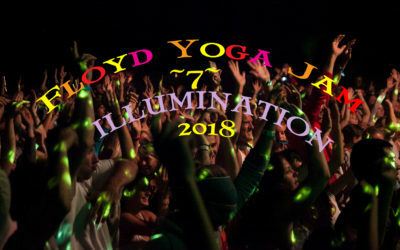 Floyd Yoga Jam ~7~ ILLUMINATION Buy Early Bird Tickets- Starts Friday!! 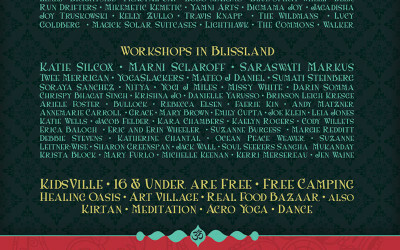 First Announce of Artist: Dana Flynn~~Wah!~~~Music Road~~Dangermuffin~~Yogi J. MIles~~Sean Johnson & The Wild Lotus Band. More announcements coming soon!! Your PayPal Receipt IS Your Ticket! Ready to Rock the YOJam? But can't find your Ticket? No Worries! Your PayPal Receipt is your Ticket! If you can't find your receipt email, just bring your photo id and we can find you on our lists! 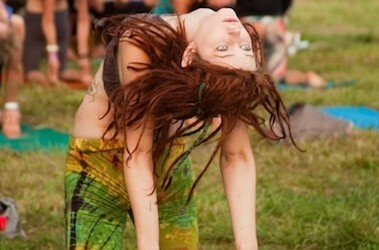 See you soon YOJammers! You are going to LOVE what we have planned! Click HERE for Friday Schedule Click HERE for Saturday Schedule! 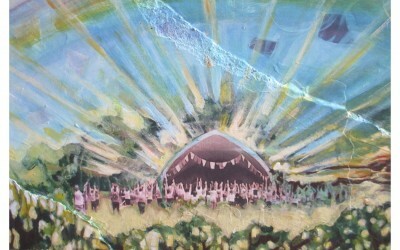 Click HERE for Sunday Schedule! 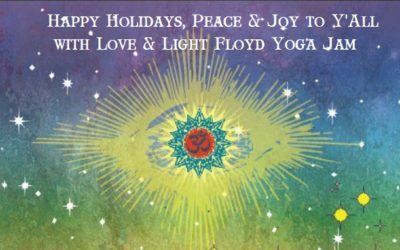 Floyd Yoga Jam Event T ONSALE Now! Join the YOJam 2014 Challenge! Join the #YOJam2014Challenge at #floydyogajam and @floydyogajam! 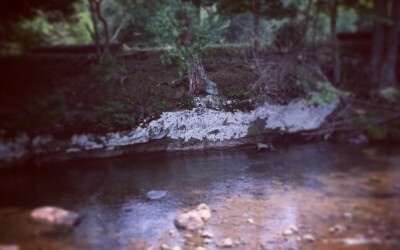 Discover Southwest Virginia’s FIRST Kombuchery! FOOD IS ART! 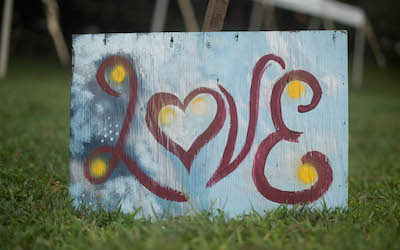 Our art is providing ethically conscious, wholesome meals made with love to help create that positive vibration.